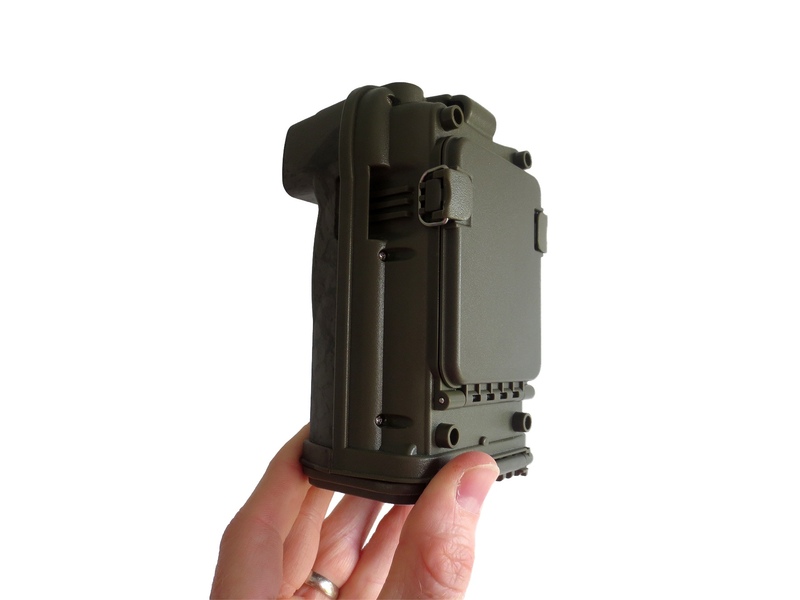 This is the 2G cellular version of the Ltl Acorn 6310 series wildlife trail camera with Encryption. This means that should your trail camera or SD card be stolen the thief cannot access the images recorded without having access the decryption software. 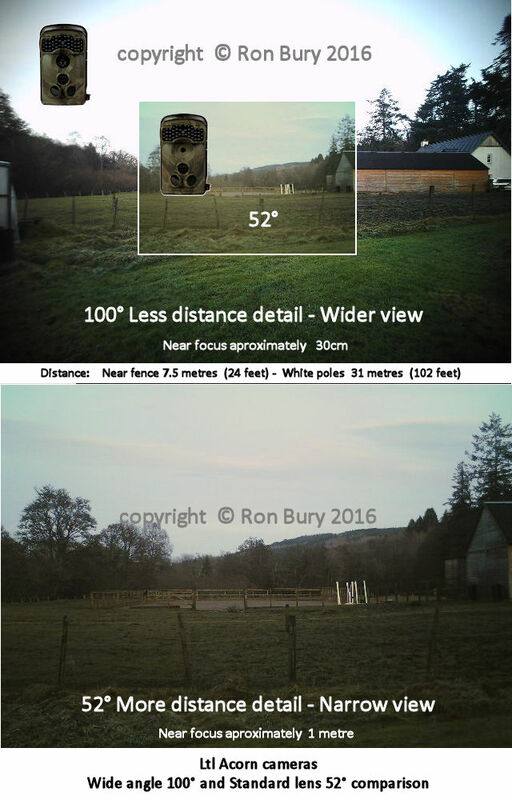 The images recorded cannot be viewed either on the cameras’ built in LCD screen or via a computer. The encryption only applies to images, no video at this time. Videos can still be viewed as normal either on the camera screen itself or on a computer. 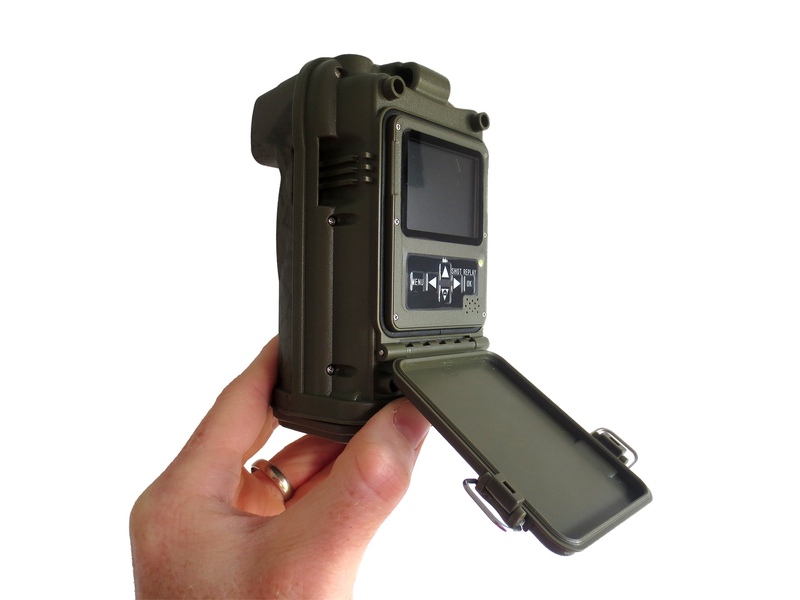 How does the Encryption actually work for this trail camera? 1. The first thing to remember is that the Encryption is only possible for images at this time. The video cannot be encrypted at the moment. 2. 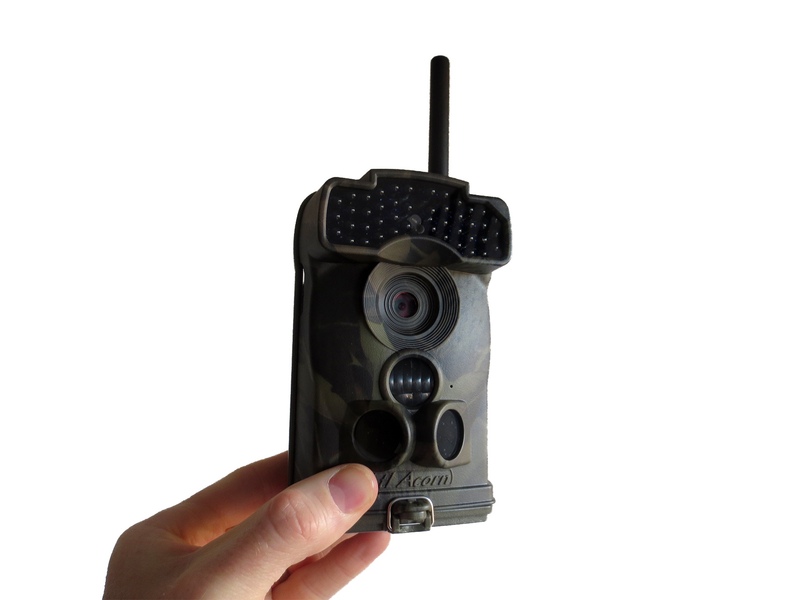 The camera records an image and the image is stored in the DCIM folder on the SD card as is usual with all of the Ltl Acorn cellular cameras. 3. The image then is also sent to the MMS folder on the SD card (as usual) and then from there it’s sent out to the customer phone/email address. This image sent from the MMS folder is not encrypted which means the customer can see the image on their mobile phone/email when it arrives, without needing decryption software. 4. Once the image is sent out from the MMS folder it will then be deleted from the MMS folder but it will still be in the DCIM folder. 5. The image stored in the DCIM folder is then encrypted so that if somebody steals the trail camera and/or the SD card, the thief cannot view the recorded images without having the decryption software. IMPORTANT – the process above is what is taking place in the background each time an image is captured, thanks to the cameras’ programming and firmware. Basically, no image captured by the camera will be view able without the decryption software, this is the case whether your are actually using the cameras’ ability to send images out to your phone/email or not. So if you do not require the camera to send you the images that is fine, these images will still be encrypted.